Action Athlete Supply is introducing premium European brand Ariete to the North American Market. A family owned business for three generations and more than 70 years, Ariete goggles are conceived, engineered, designed and manufactured in-house at Ariete’s headquarters and manufacturing facilities in the mountains of Varese, Italy. 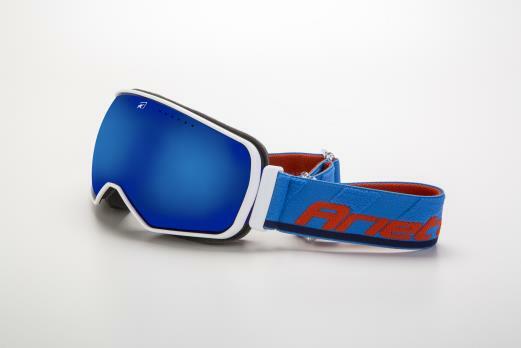 Ariete brings to the market several styles and options of snow goggles, grom children’s goggles to race-proven models and several in between. The company also believes in sustainable manufacturing. In 2007, the Sandro Mentasti (named after the founding father) Environmental Protection Program was founded. The commitment aims at reducing energy consumption in production, at eliminating toxic materials, and looks at a proper development of research and technological innovation with the goal of respecting the natural environment. 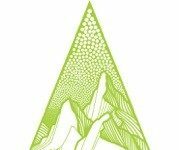 Ariete products can be seen at the Outdoor Retailer Snow Show in Denver Jan 30 to Feb 1.